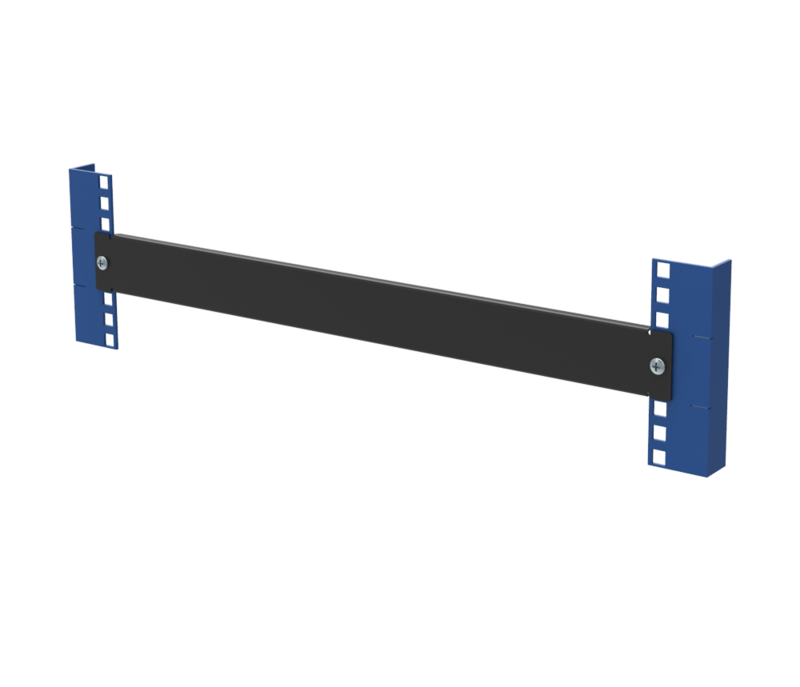 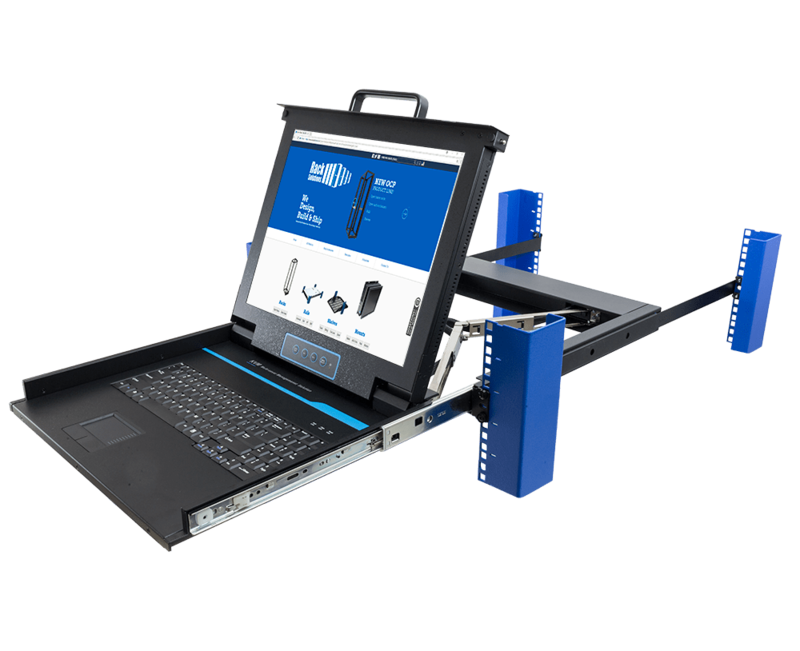 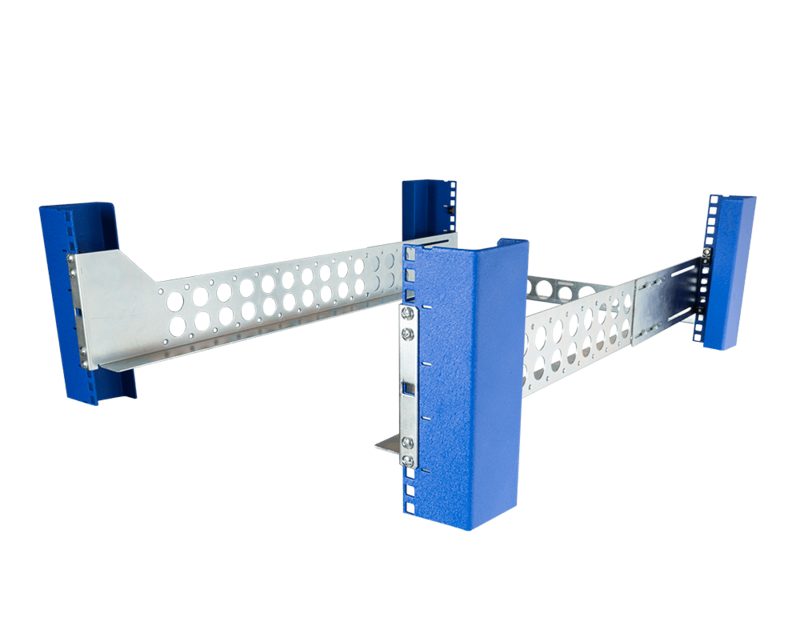 Our Desktop Open Frame 2 Post rack is an efficient way to rack mount shallow equipment while taking up little space. 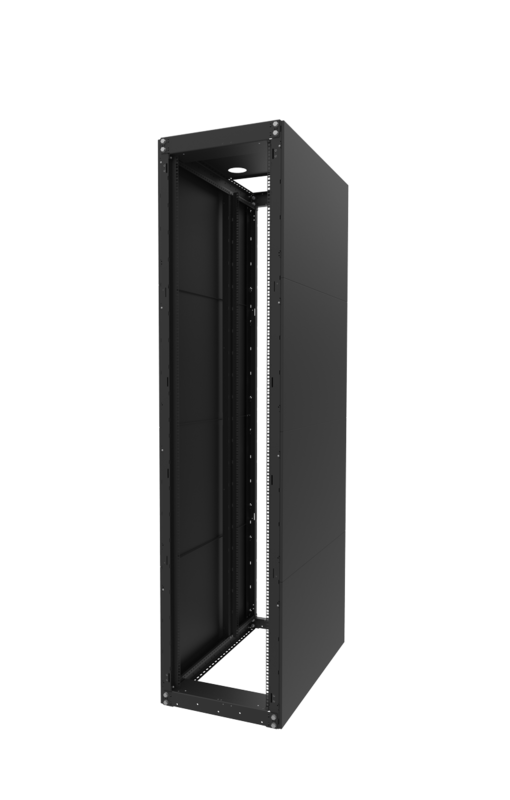 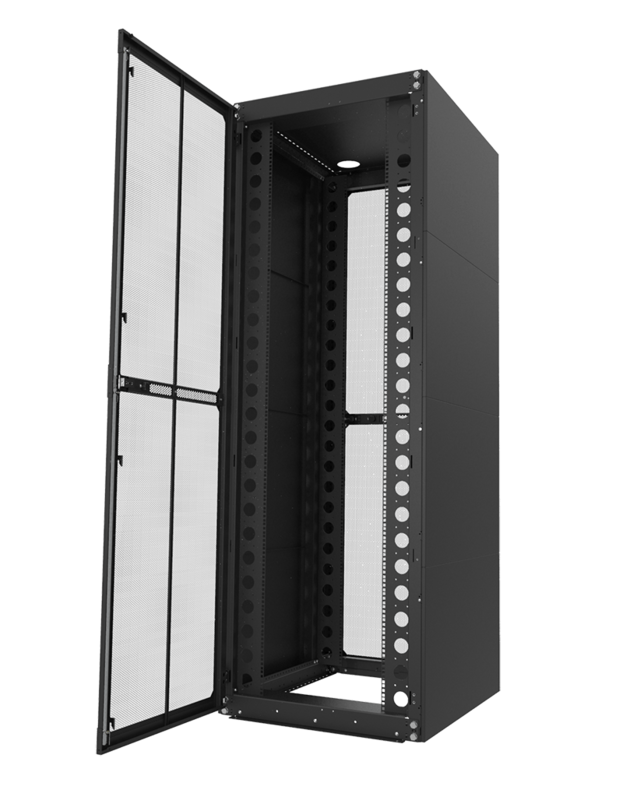 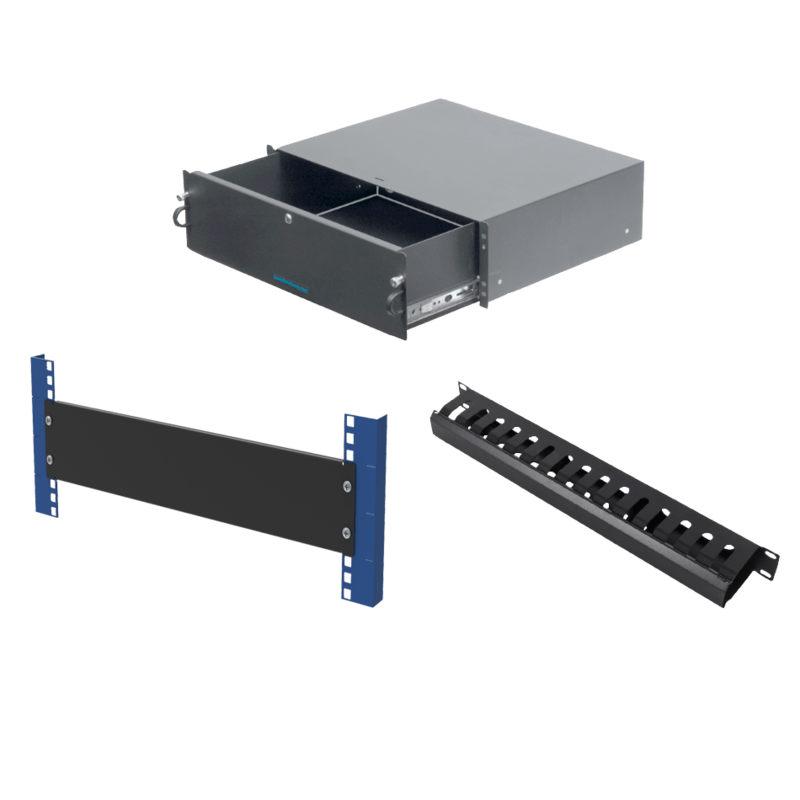 Use our 12U 19in desktop open frame 2 post rack or our 8u desktop rack 2-post open frame to rack mount shallow EIA 19" equipment, such as switches, patch panels, small office equipment and audio/visual equipment. 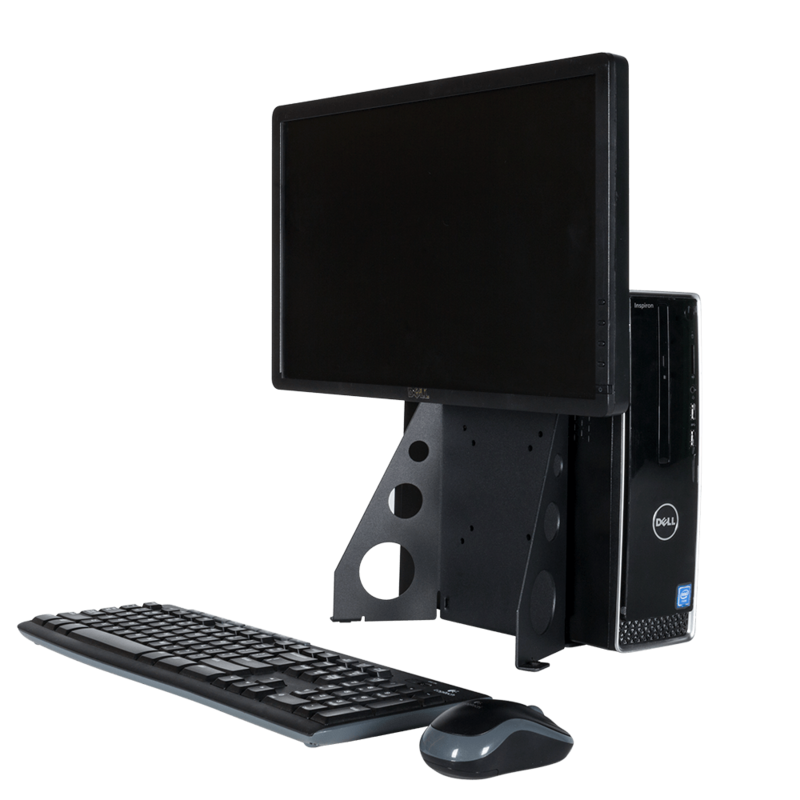 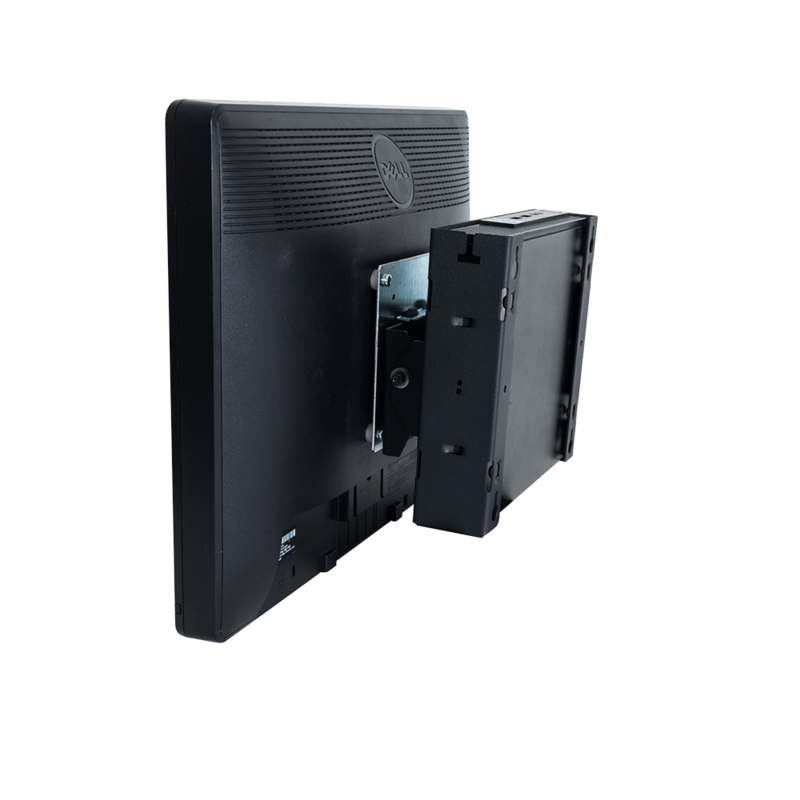 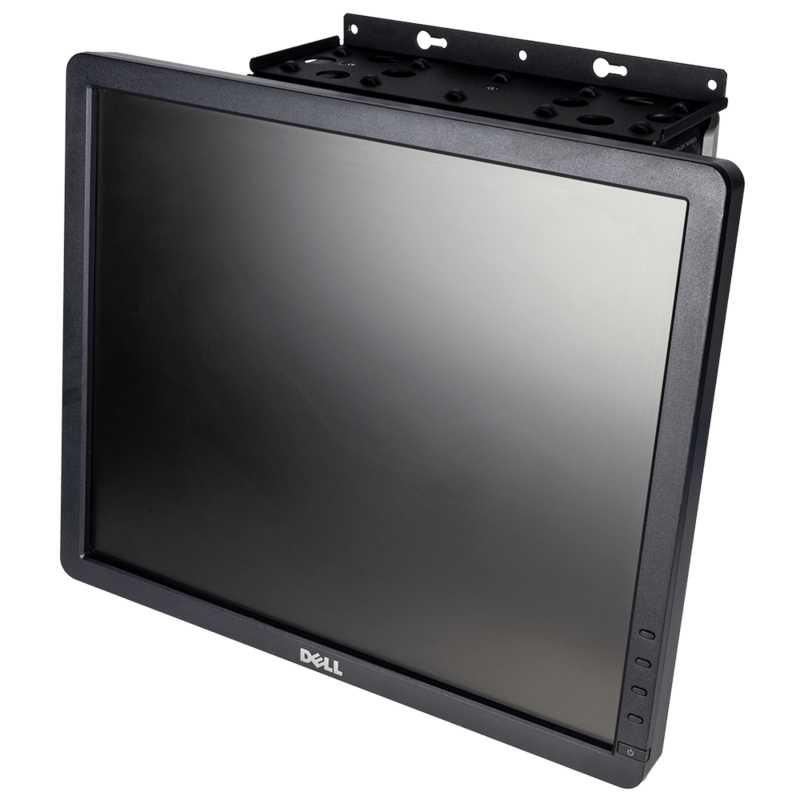 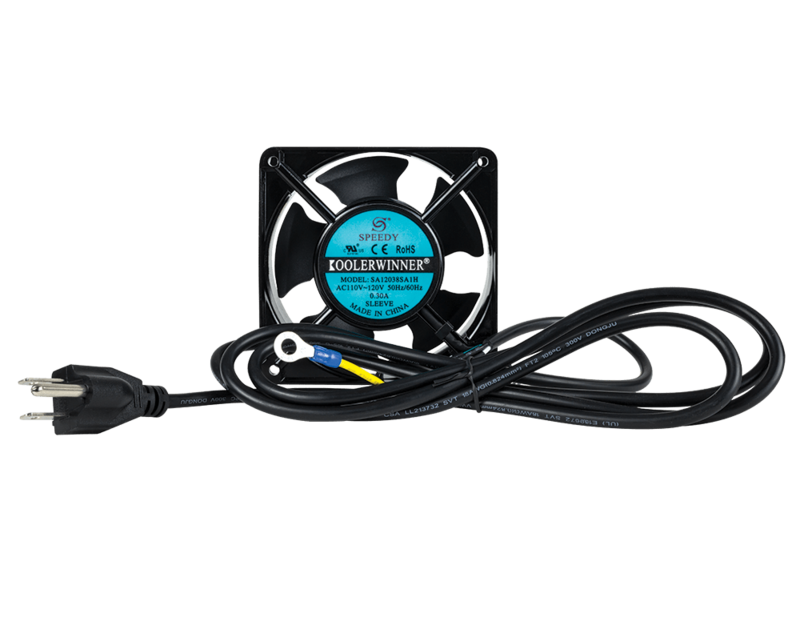 The post desktop open frame allows beneficial ventilation and easy access to mounted hardware for maintenance. 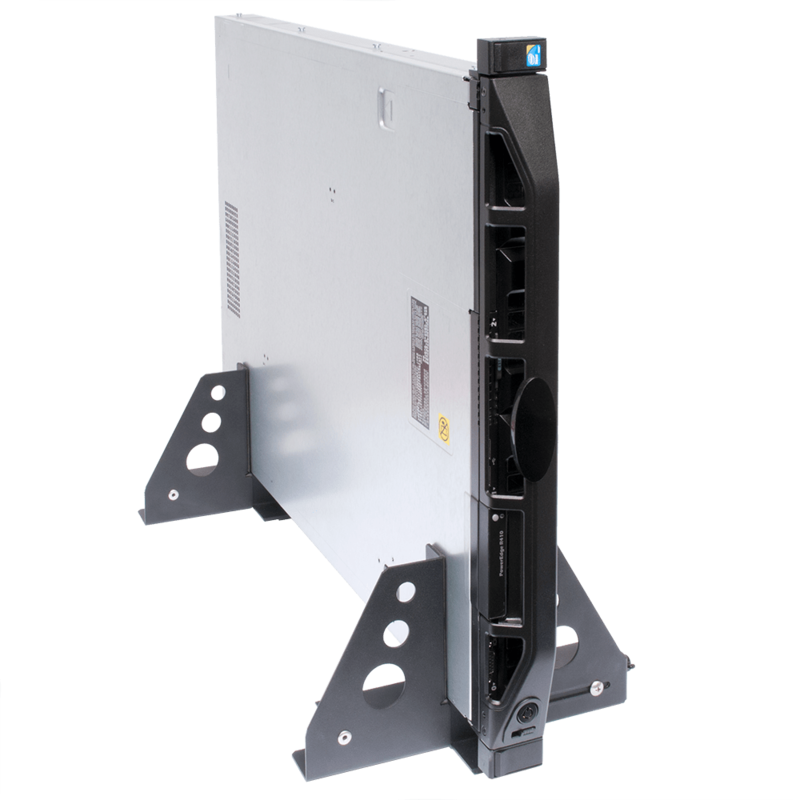 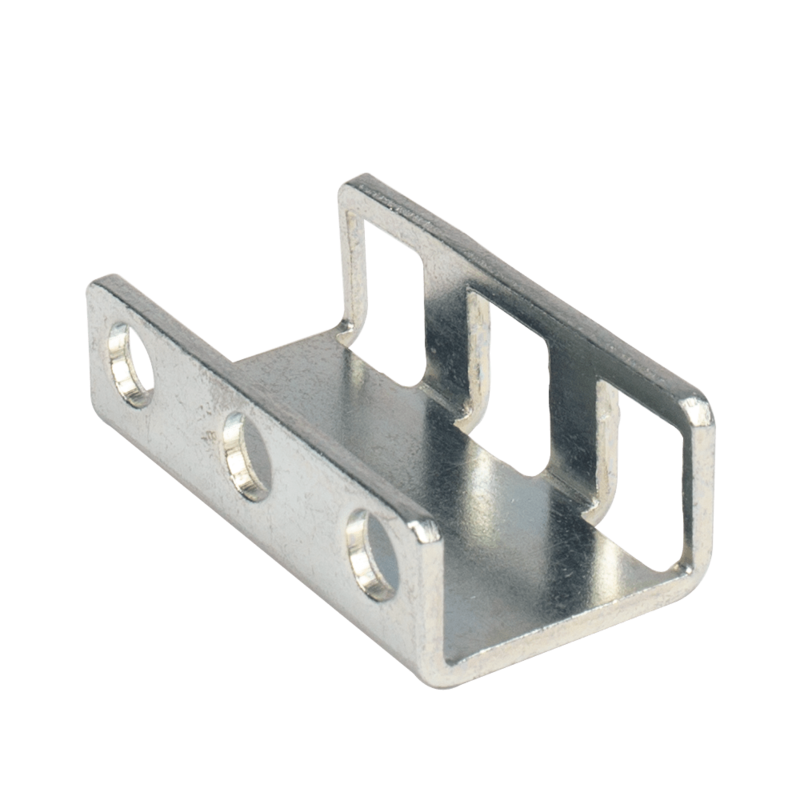 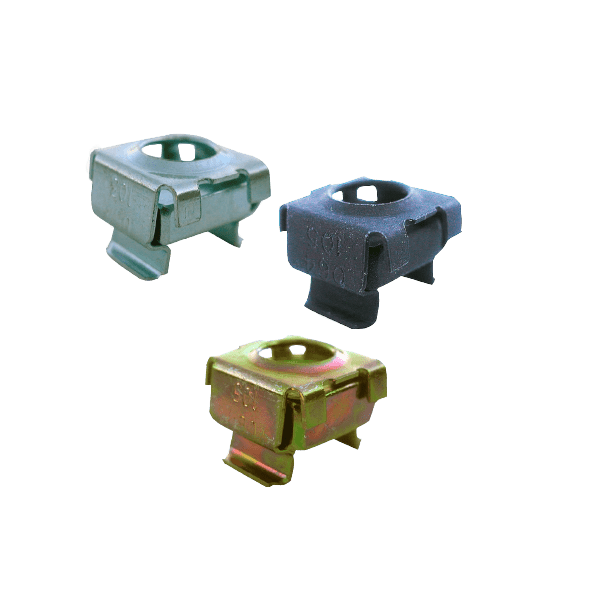 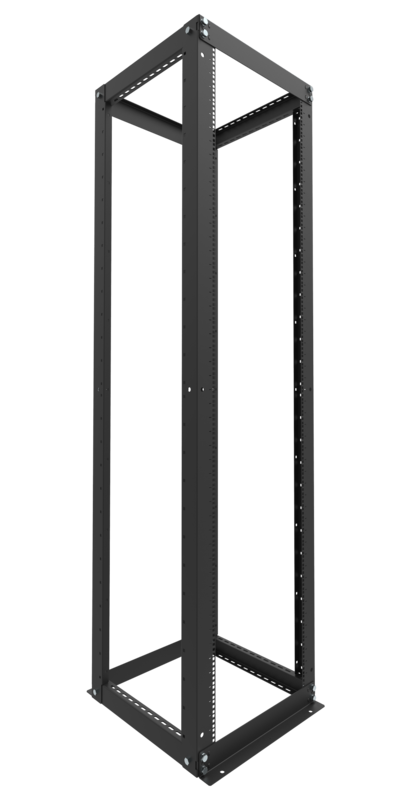 The two uprights on the desktop rack include universal square holes for universal mountings. 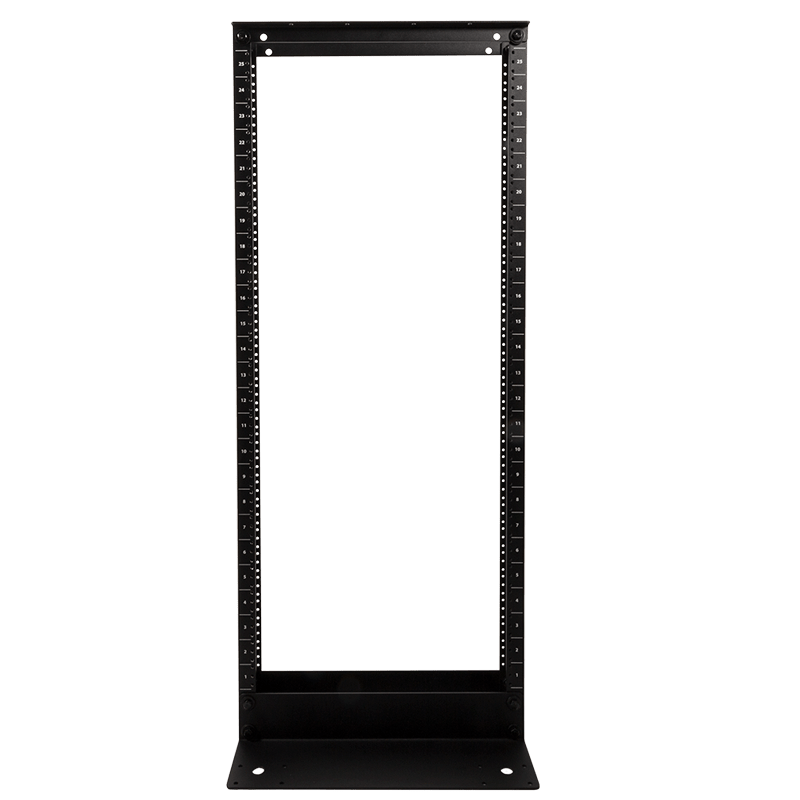 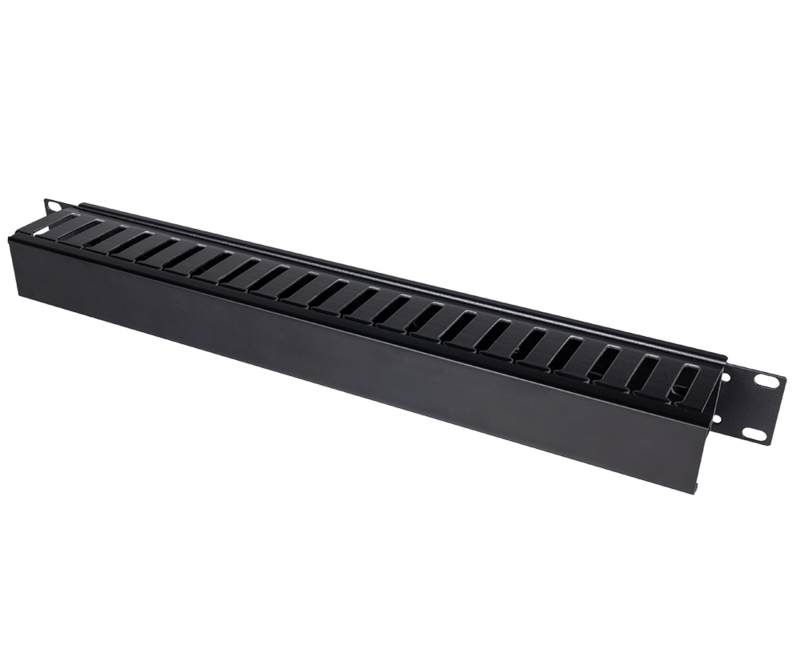 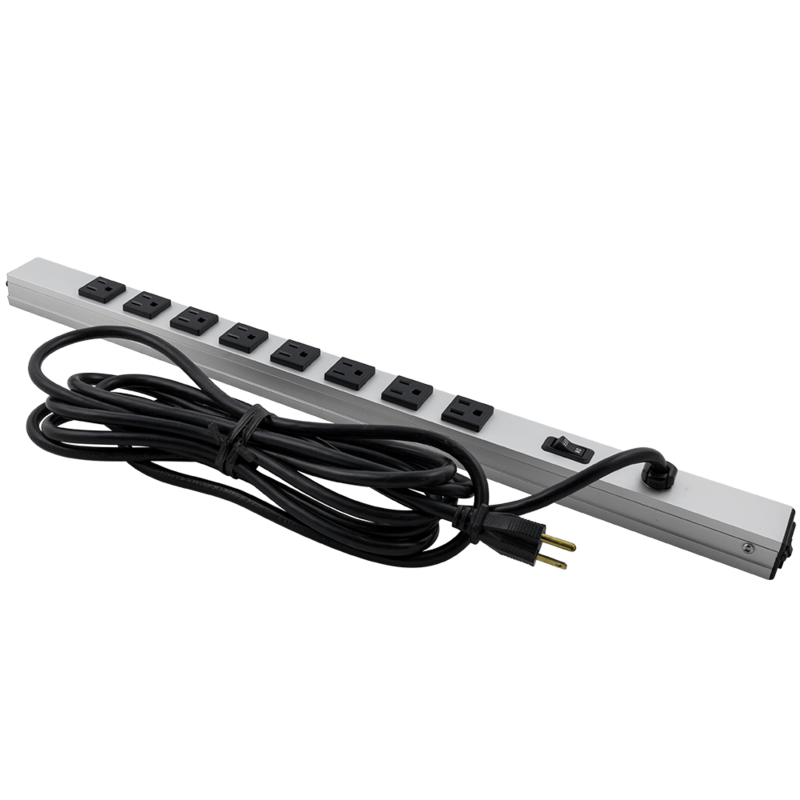 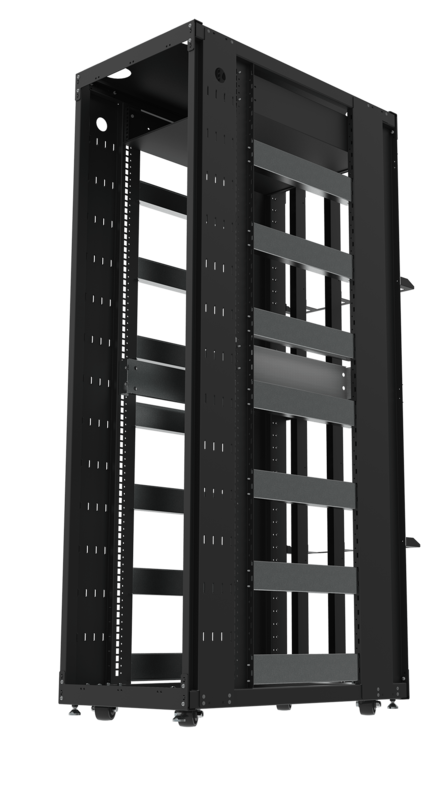 The 8U rack or 12U rack is made of 14 gauge steel in the USA, has rubber feet under each upright to restrict movement for your rack. 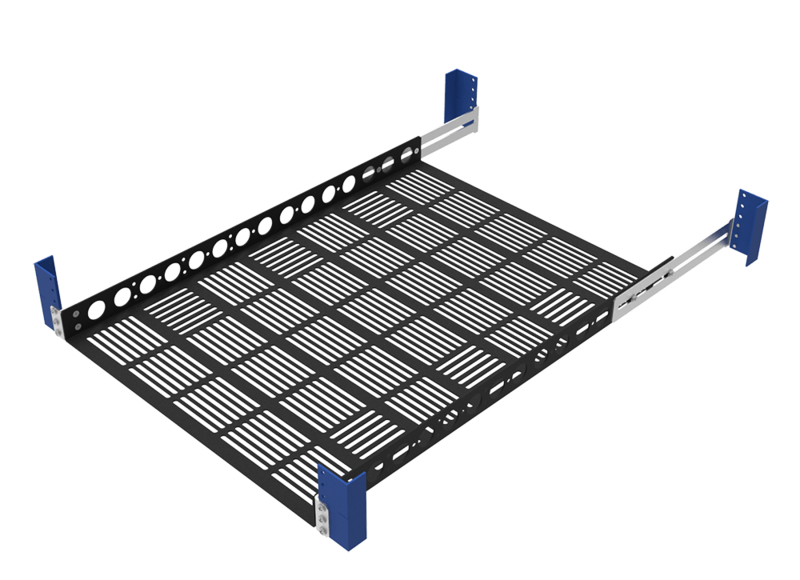 Hardware is included which is 20 screws and 20 cage nuts, 12-24 threads. 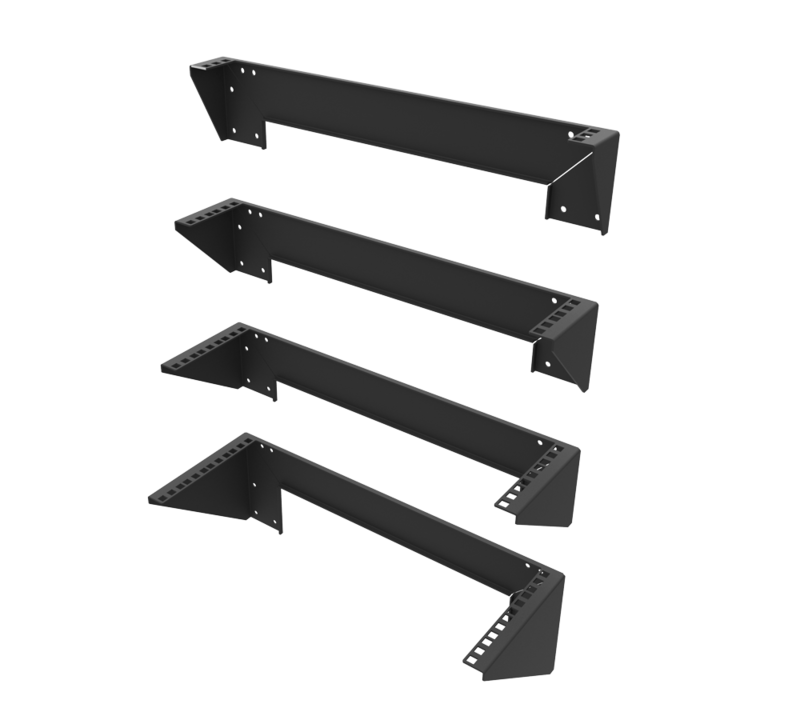 This rack is knock down (flat-packed) and ships ready to assemble.